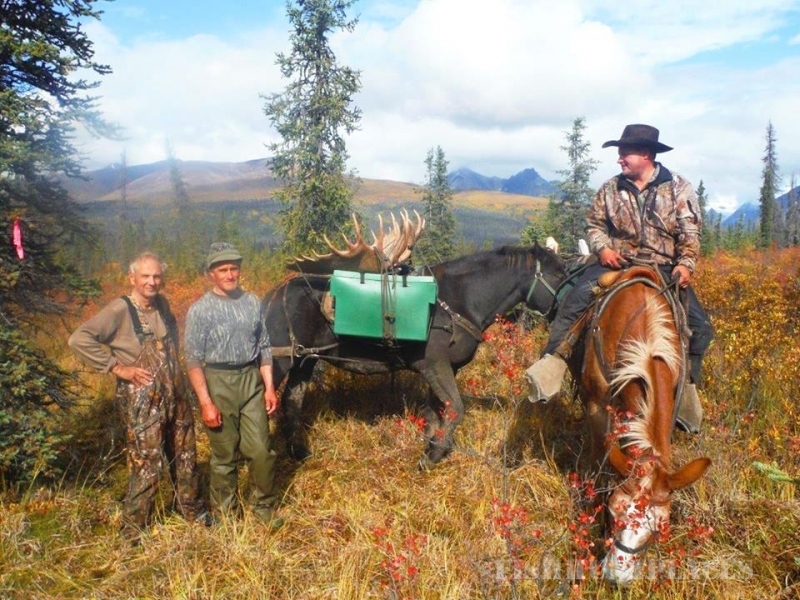 Kelly Vrem’s Rough & Ready Guide Service! 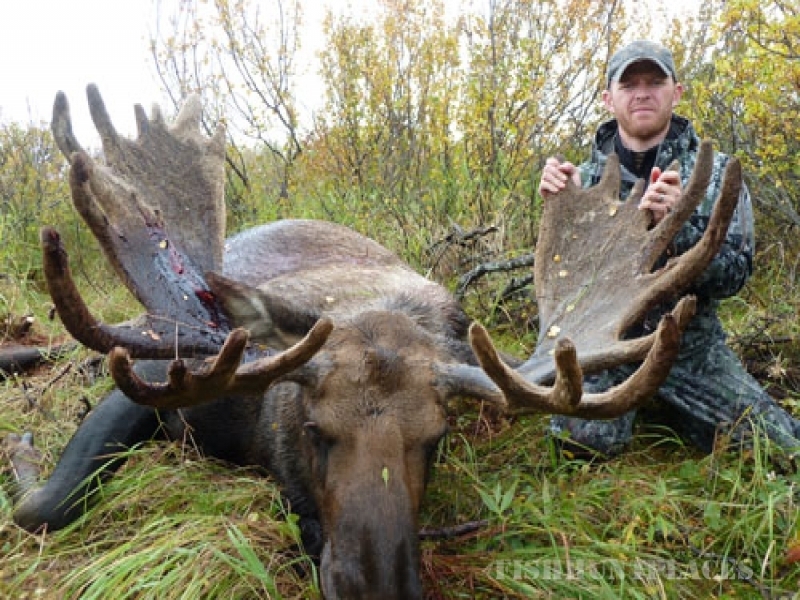 How do you define the ultimate Alaska big game hunt? 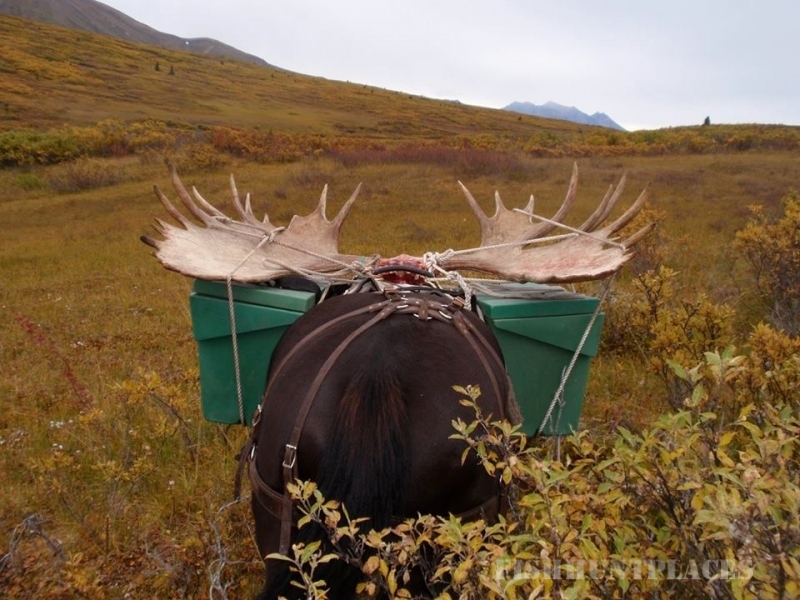 Riding horseback into the Wrangell mountains where you may hunt moose, dall’s sheep, wolf, wolverine, grizzly andblack bear? 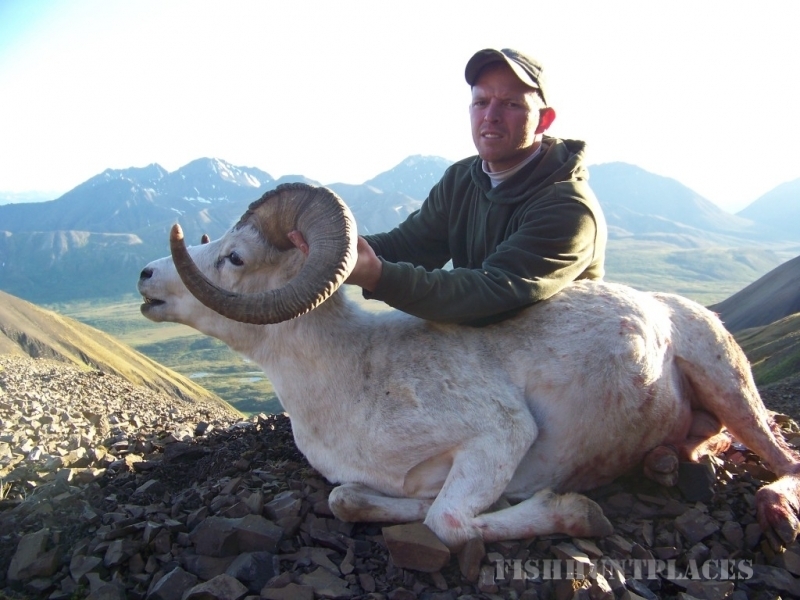 Flying in to pristine mountain goat hunting ranges? 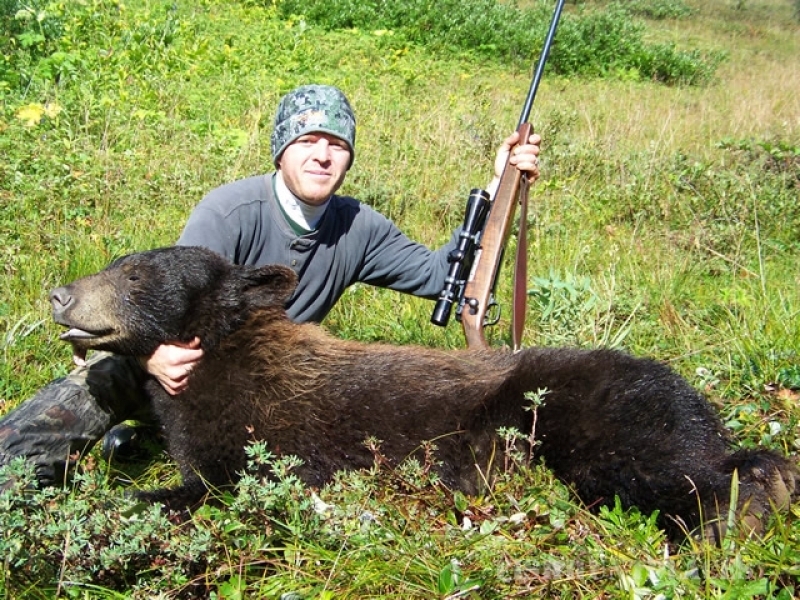 Observing trophy-size bear in the amazing wilderness of the Alaska Peninsula? 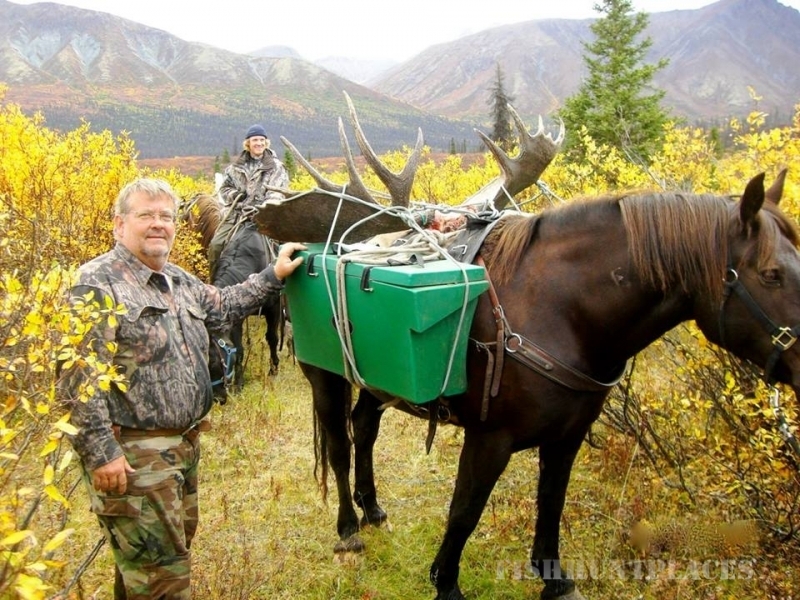 As I reflect on the great adventure I just finished, I can’t help but think about Kelly and Linda Vrem and how hard they, and the entire team at Rough and Ready Guide Service, work to create such wonderful memories for their hunters. 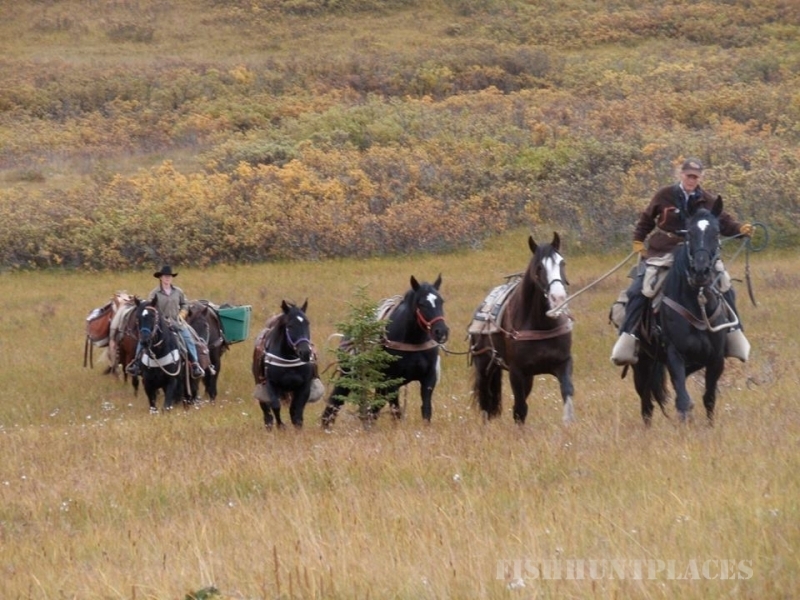 This is the third year in a row I have hunted with them and each experience has been fantastic. 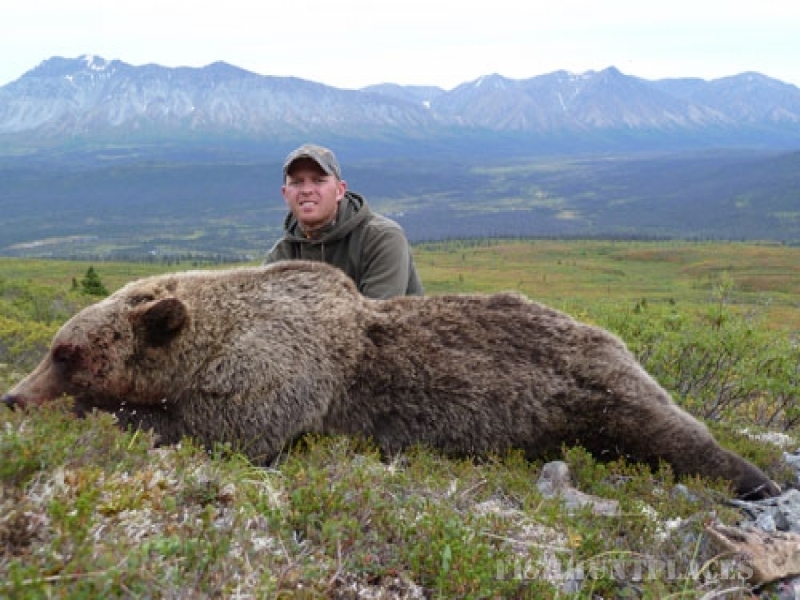 This hunt started by flying to Anchorage and then connecting to King Salmon. In spite of tremendous weather challenges and the airline losing my bags, Kelly persevered and was never rattled. He was there to meet us and was a tremendous help in getting everything sorted out. He provided a nice place to stay for the night prior to flying out to the Peninsula. Following my arrival in the hunt area, Kelly quickly set up camp and made sure that we were well fed, rested and ready for the adventure to come. The next morning we were met by rain and high winds. We knew that we wouldn’t be able to hunt bears from the tent so we set out. Dressed in rain gear, we glassed the river beds not far from where we were camped and found a large bear eating not far from us. 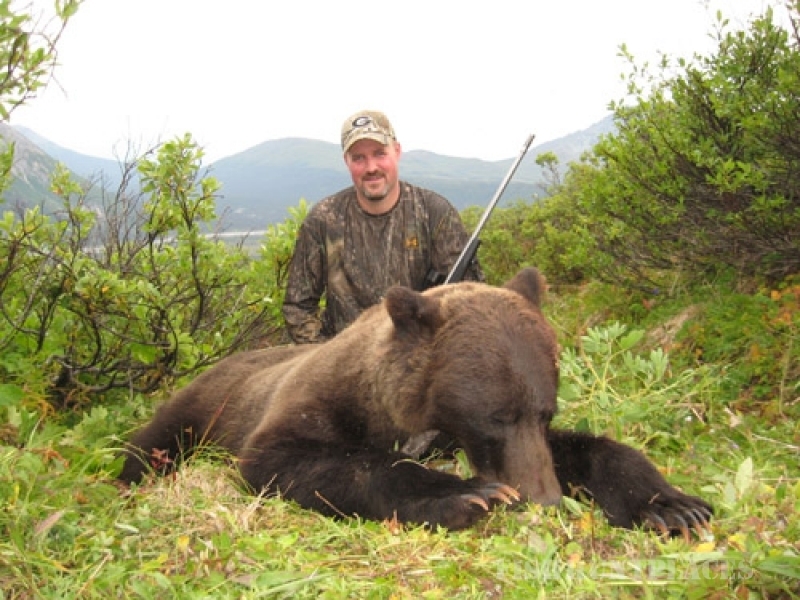 After successfully moving within comfortable shooting distance, Kelly took the time necessary to make sure that the bear we were watching matched up with the desires I had expressed to him the night before. After ensuring we had a match, he suggested I take the shot. The first one hit just right and we had our trophy. It was a very nice old boar with a beautiful coat and long claws. In fact, he was everything I was hoping for. 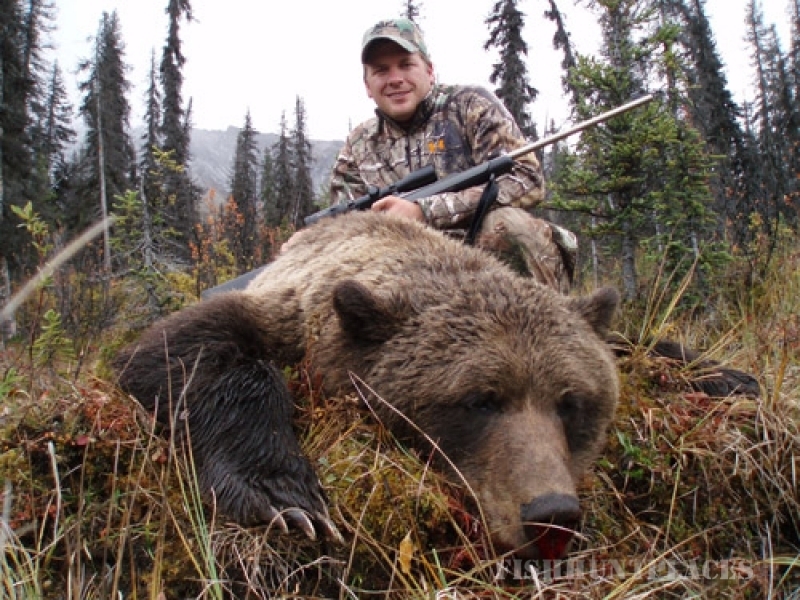 Kelly then set to work skinning the bear, taking down camp and safely flying me back to King Salmon. I departed the next day and have been smiling ever since. 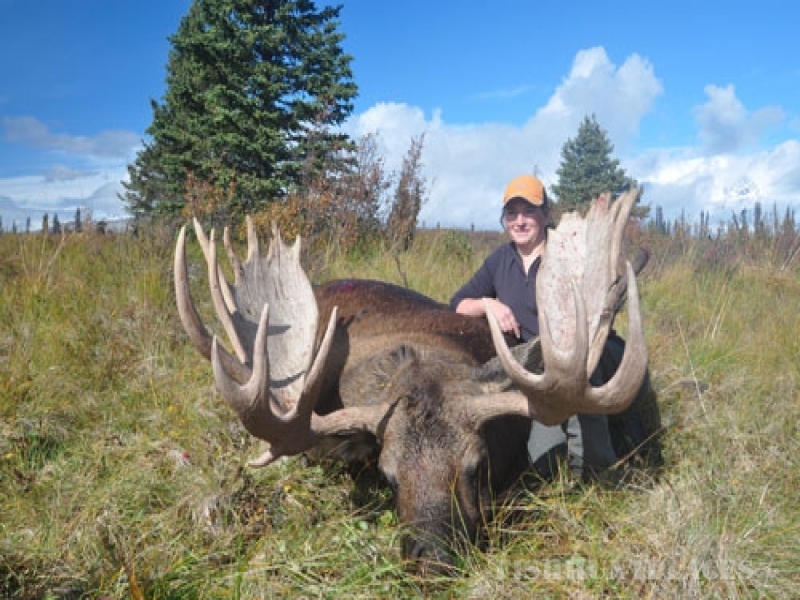 It is a lot of work and expense to go on these hunts but I never leave disappointed when I book with Rough and Ready Guide Service.